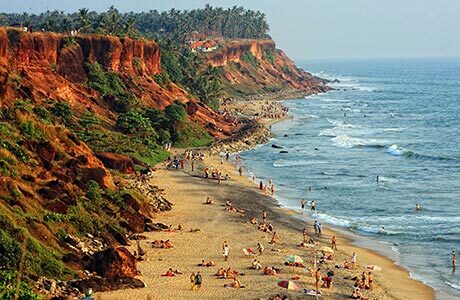 Varkala is a veritable paradise boasting of sheer sea views, topped with the red cliffs and laced with leisurely life. 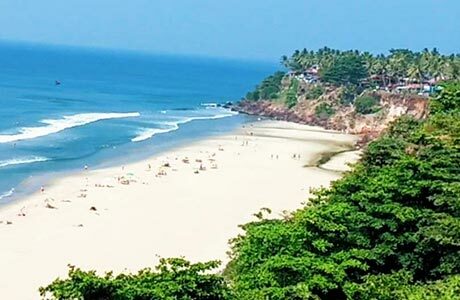 Varkala beach tour is nothing but a stroll around the beach and spending days in a languid way. 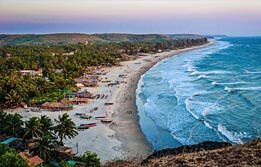 Varkala, the virgin beach territory is flanked by palms in large numbers and bordered dramatically by the red laterite cliffs. 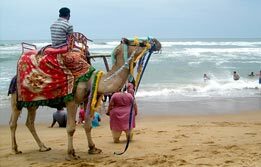 This beach is an upcoming attraction of beach tours in Kerala. 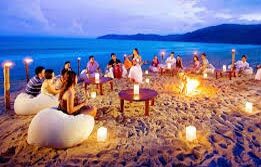 Whole day is free at leisure or open for tourists to have a dip in the warm sea waters. 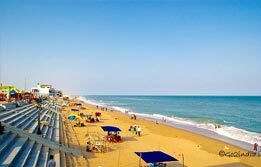 Upon arrival, check into hotel for overnight in Varkala. 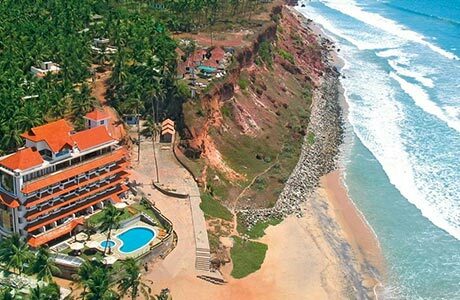 Full day is dedicated towards relaxing amidst the idyllic setting of Varkala. 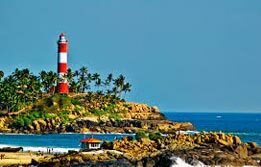 Overnight in Varkala. Drive to Trivandrum (1 ½ hrs) and board connecting flight for onward destination. Room on twin sharing basis at The Gateway Hotel Janarthanapuram for total 02 nights. Hotel check in / out 12:00 hrs.